About Penny | Double G Realty, LLC (979) 942-9140 Welcome to your number one source on the web for Colorado County, Lavaca County, Fayette County, Austin County, Washington County. Luxury Farms Ranches and Local Real Estate, Columbus TX Homes for Sale, Columbus TX. Penny was born and raised in Colorado County and graduated from Rice High School. She is a country girl at heart and it shows when it comes to talking about different properties and this is why she loves what she does. She also loves meeting new people and helping them make their dreams come true. 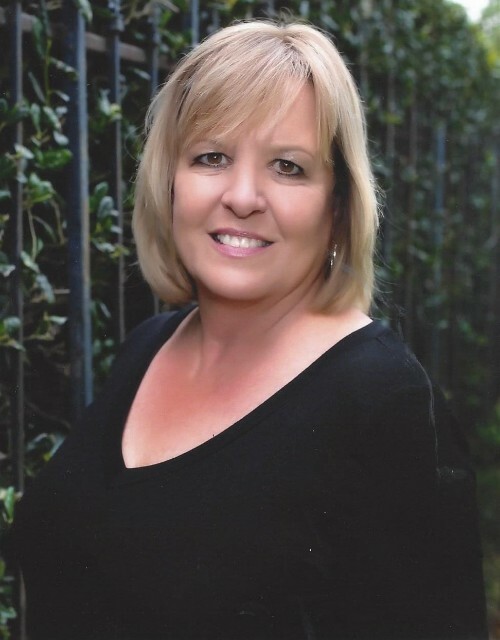 Before getting into real estate, Penny worked for a mortgage company in construction lending. She dealt with builders on a daily basis and learned more about what it takes to help make one of the most important decisions in a person's life become a reality. This is why she knew she wanted to get into real estate and pieces started to come together when her and a good friend talked and before long, he was her first broker. Penny knows how stressful it is when it comes to looking for their home or property. She will be there to help answer any question you have no matter how big or small it is. Her goal is to make sure the process is an easy one and that everyone is happy with their new purchase. She is married to Mike who is a rice farmer and also have a cattle operation with their son. Life for her shows that she is country and is loving every minute of it!